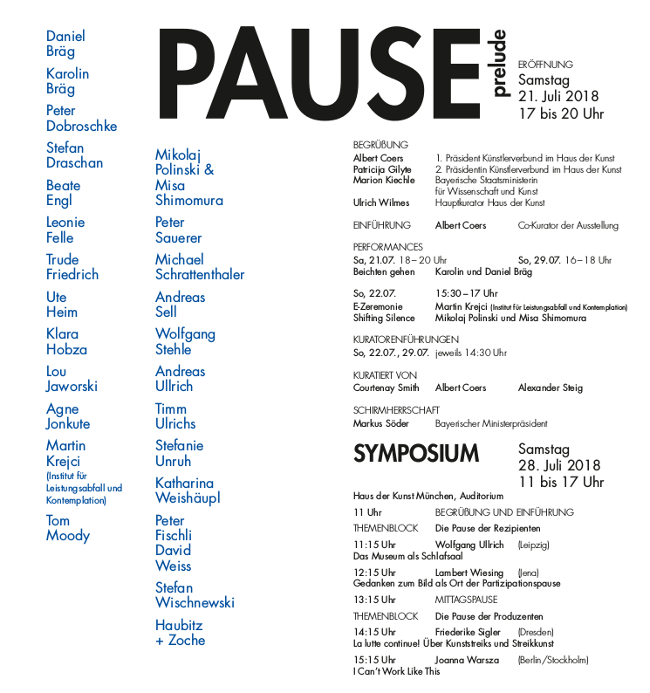 A version of my OptiDisc animated GIF will be in a show next week at Munich's Haus der Kunst. 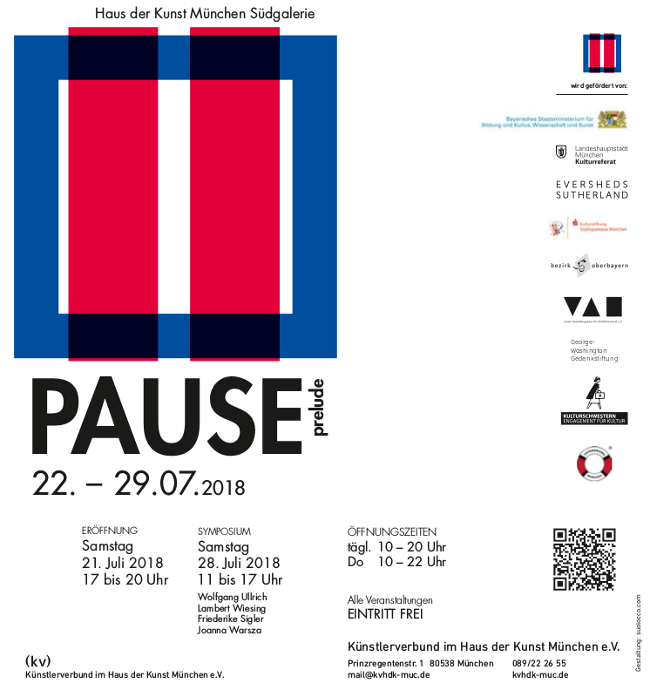 The show opens July 21, 2018 runs through July 29 (announcement below), and is presented by Künstlerverbund im Haus der Kunst. The co-curators are Courtenay Smith, Albert Coers, and Alexander Steig. OptiDisc (Paused) [1 MB .GIF] adds a one-second pause after five loops of the GIF. This imitates the DVD version (video), which "hangs" at the reset point. Many thanks to John Romero for his projector-friendly version, which spared me having to convert the GIF frames to .mp4 or some abomination like "webp" or "gifv." He embedded the GIF in an html container, allowing crisp, non-blurry resizing. Eventually I'll be doing a "7 on 7" with John, where I act as technologist and make all his concepts unworkable.